the only good reason to not shower for 4 days! Hola! 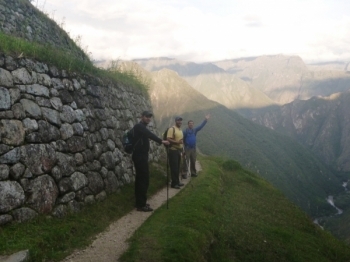 !, If you are ready for the most incredible experience of your life, the inca trail hike is the vacation for you! . Great experience! Highly recommend to anyone who is interested!. 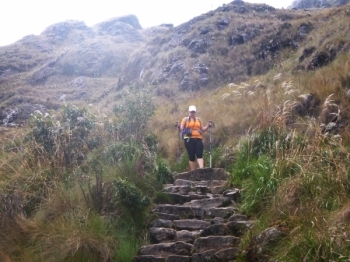 Guides are very knowledgeable and accommodating. The chef was amazing. One of the best experiences I have ever had. 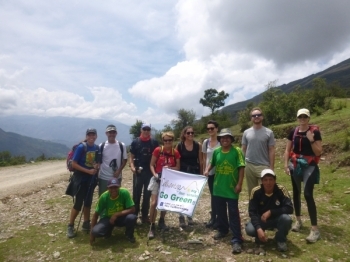 The guides were funny, knowledgable and took the time to get to know who were are as people, creating our hiking family. 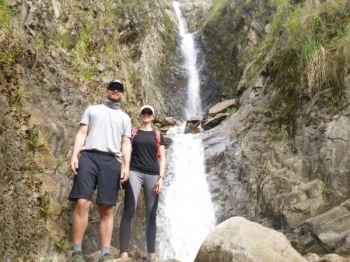 The tour was paced in order to accommodate all ability levels and our tour guides expertly helped us though the most difficult parts of the hike. Wonderful adventure períod. 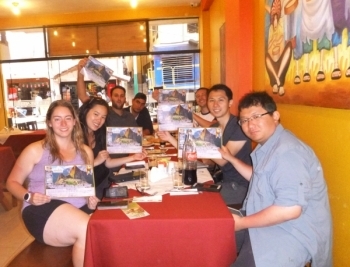 If you are looking for a dedicastes group of people to travel the inca trail with look no furtar. Ich empfehle jedem, zum Machu Picchu zu trekken und nicht mit dem Bus zu gehen. 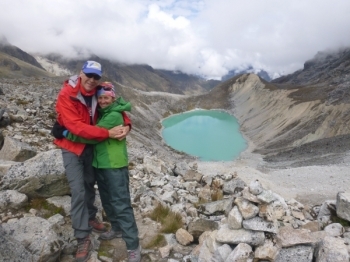 Das Salkantay-Trekking ist eine wunderbare alternative zum bekannten InkaTrail, man gelangt zum Machu Picchu durch die Hintertür und durchläuft verschiedene Vegetationszonen. 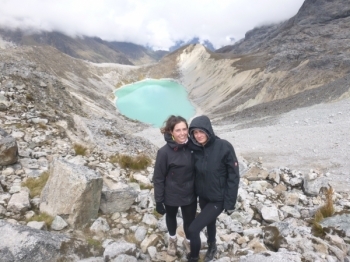 Das Salkantay-Trekking war mein erstes Trekking und hat mir super gefallen! Die abwechslungsreichen und wunderschönen Landschaften, konnte ich trotz ab und zu dünner Luft, sehr geniessen. Est contagieux. Je vais recommande ce tour a tous mes Amis. Je pense meme faire le tour Lares trek, si on peux Avoir un bon prix la nourriture etait suprenante surtout que je suis vegetarienne, etait l abondance et tres varié. Je remercie cette belle organisation. 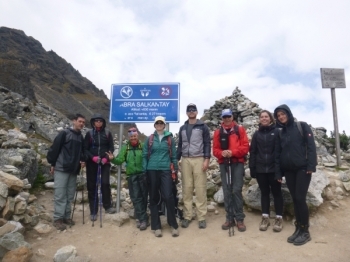 I enjoyed the Salkantay trek very much! 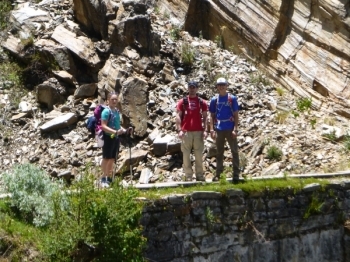 It was very nice to hike side by side with others and over time get to know and enjoy their company on the trail! 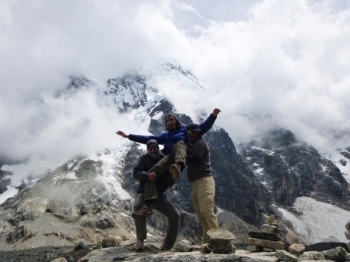 The daily hikes were just long enough to be challenging yet enjoyable, and again the comraderie (sp?) made the trip extra special. This trip was amazing ! 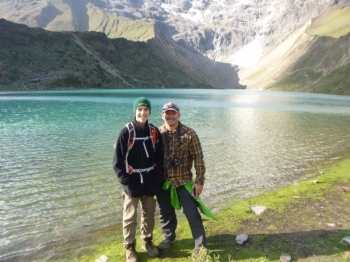 !, Carlos is an incredible guide. 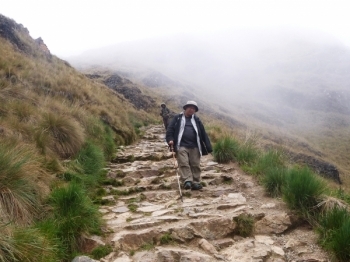 A friend took this trek with Carlos and recommended him. She was right, I was not disappointed. He made the experience fantastic! Thanks to Carlos for an amazing adventure. The hiking was definitely not easy but worth every moment. Our chef Raoul was absolutely amazing. Every meal was plentiful and delicious. They did a great job accommodating the special dietary needs of the travelers too. We really enjoyed all the different opportunities to try traditional Peruvian food. 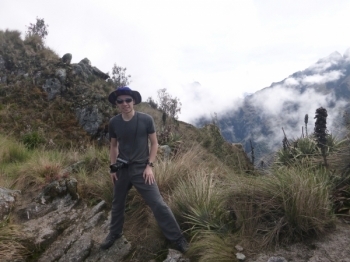 Machu Picchu 2015, amazing trip with friends and family! What an adventure it's been. 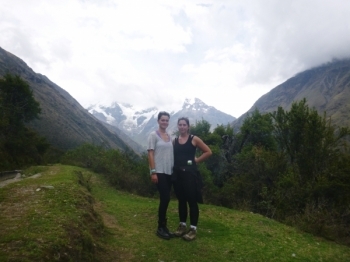 From the start exploring Cusco and the Sacred Valley, to the Glaciers and the Amazon jungle a surreal experience. This was the most exciting trip in my 13 years of living. It was so much fun to have this opportunity with my family and friends. 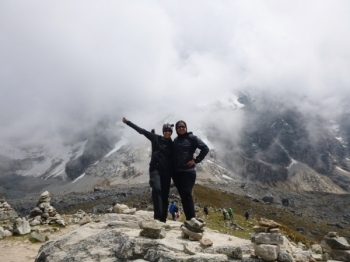 Truly words can't describe how unbelievable this trek was. As the father of three kids that came with us I have to admit I was a little nervous.